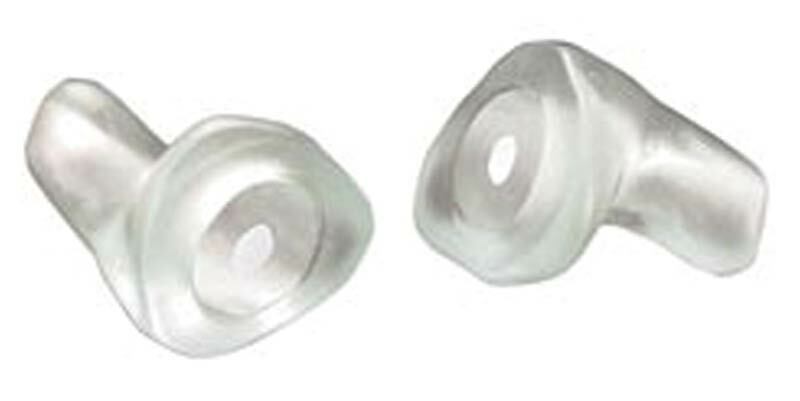 Musicians Earplugs are an effective choice for anyone who needs to hear accurately in noise. They were initially designed to protect hearing while preserving all the subtleties and richness of music and speech. 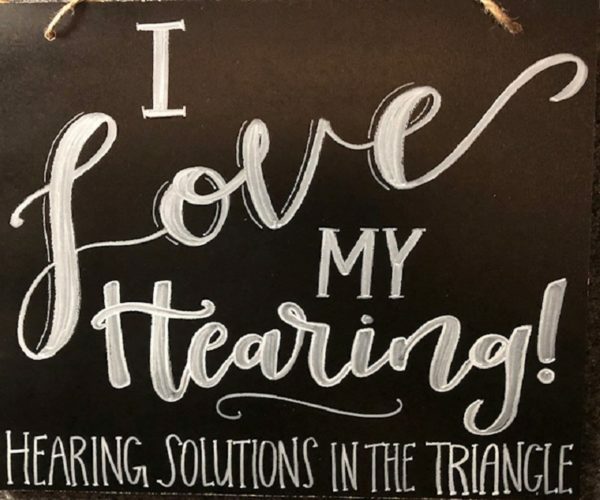 Because they are made from custom ear impressions and use specialized filters, music and speech sounds as clear as the original, just quieter. Contact us today to schedule your appoint with Dr. Anita Carroll.